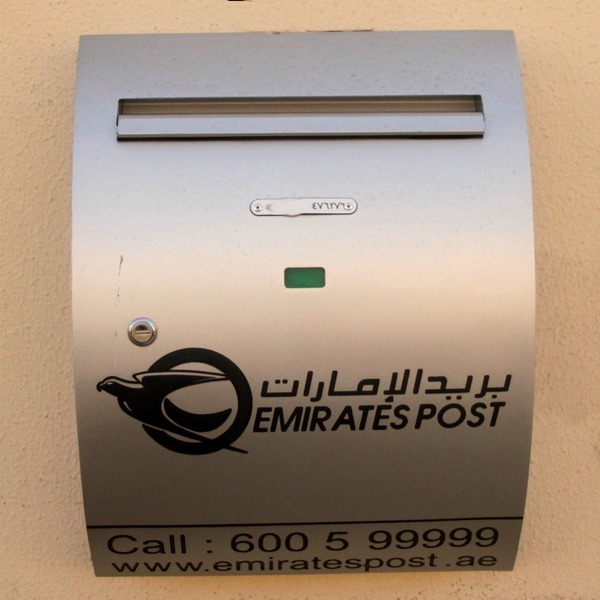 Emirates Post have announced plans for a new postal service called “My Home Service” which will allow residents living in villas anywhere in Dubai or Abu Dhabi to have mail delivered and collected right from their door. 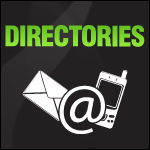 This will eliminate the need to make what is a long trek for many residents to their designated PO Box to check if there is any mail only to be disappointed to find out all they have is bills! From January 1st villas can have a post box fitted to the wall of their home and have mail delivered and collected 3 times a week or for an extra charge 6 times a week. 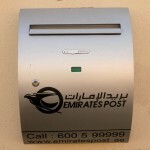 Expanding on services already in operation Emirates Post will be operating “My Building” which allows residents in apartments to have mail delivered to a PO Box in the lobby of their building and “My Zone” which allows residents to have mail delivered to a shelter with boxes near their homes or work place. 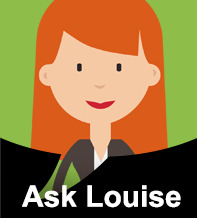 Find out more on The National. LOL we have one already as they are getting rid of the PO Boxes at the Ranches so were offered a free 3 month trial starting October: they didnt install box until November and we havent received any post in it yet as they are still putting it in the original box!!! Its been quoted as being Dhs750 for the year starting Jan.
is that 750 for the year just for the box or for all the delivery too? Dubai really needs this! 750 for the year including the box and allegedly collection of post too 3 times a week – inshallah!! Still to see a delivery yet though lol!